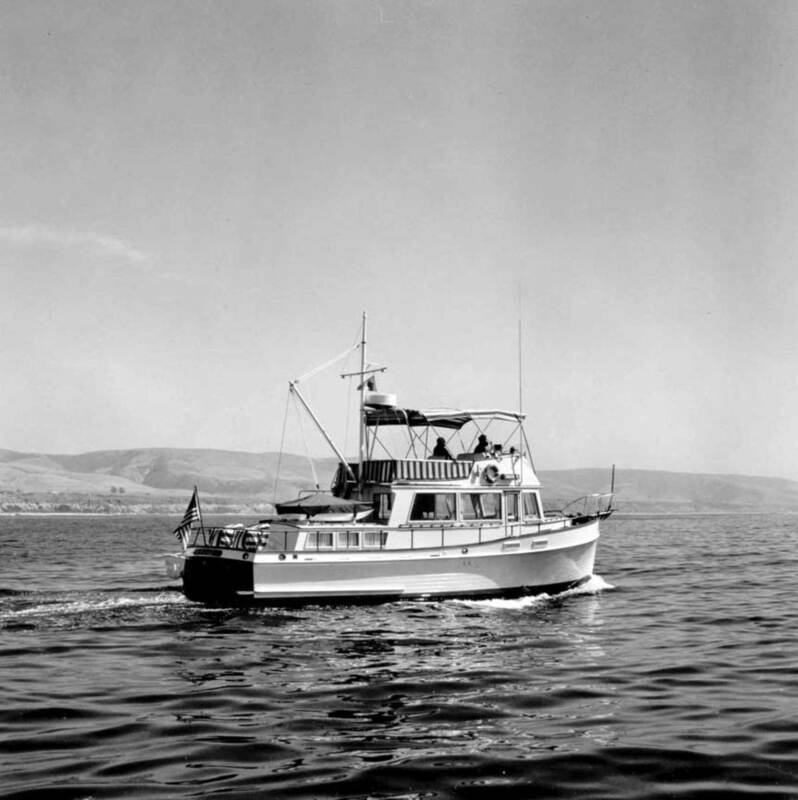 A Grand Banks 42 cruises the coastline in this idyllic scene captured in 1969. Nowadays, the trawler-style cruising yacht is such a familiar sight around the waterways of America that it’s hard to imagine a time when this classic design wasn’t around. 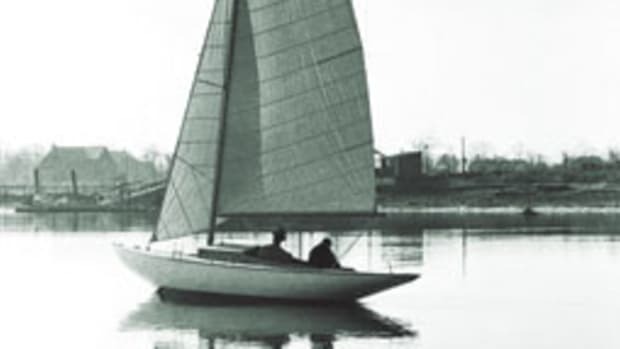 Newton went on to commission marine architect Ken Smith to improve on the Chantyman idea. 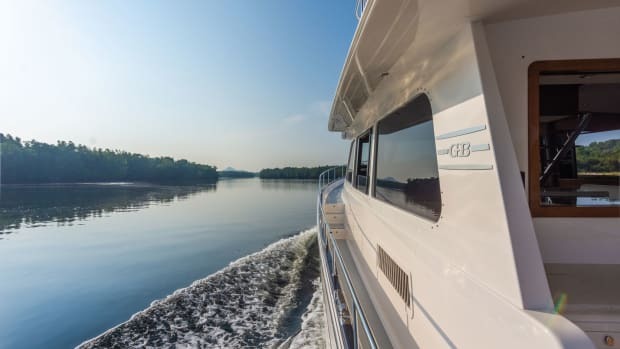 Smith produced a 36-footer that was diesel-powered with the same working trawler look, but with more room inside and the addition of a flybridge. 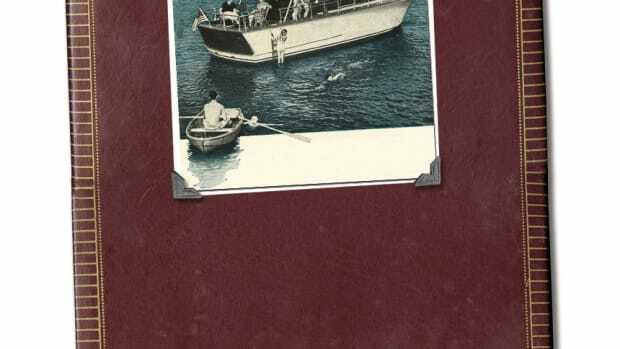 The first hull of that trawler made its debut in 1963. A year later, American Marine abandoned its custom yacht business to focus on the trawler. 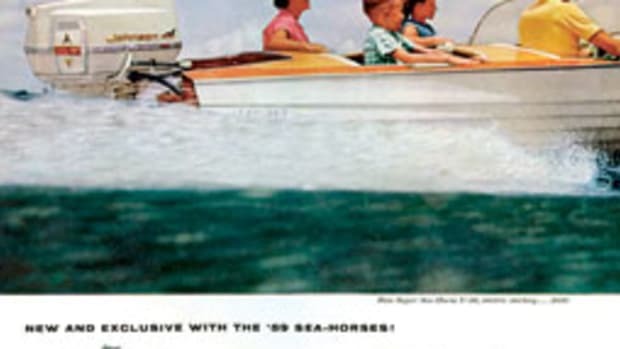 In 1965, the company introduced the 36 as a production boat. It was named Grand Banks, after the famed Atlantic fishing grounds. 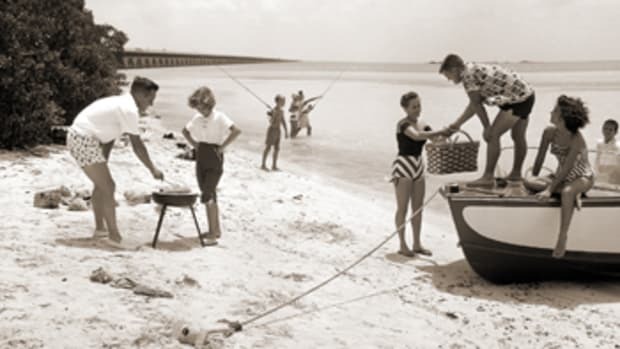 The recreational trawler market was born. 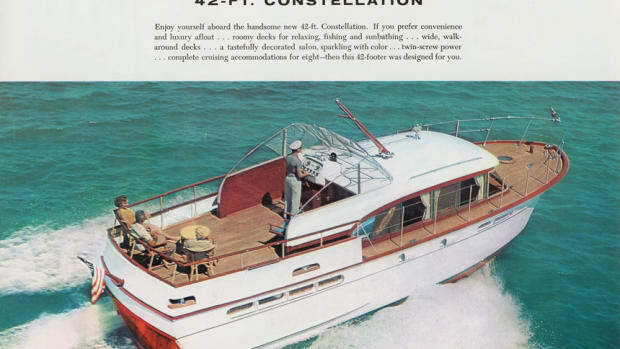 Not long after, the Grand Banks 42 debuted, refining the concept of the recreational trawler. 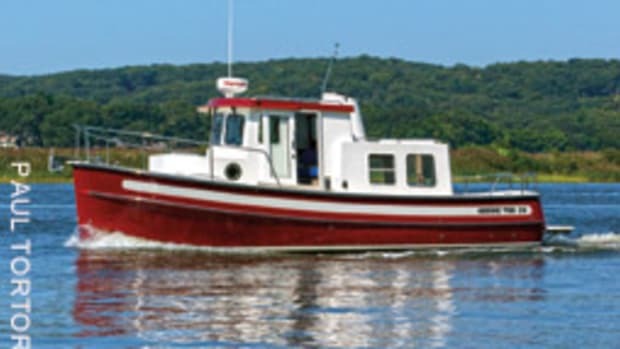 It became one of the most successful trawler designs ever, enjoying a 30-year production run. What makes a trawler a trawler?